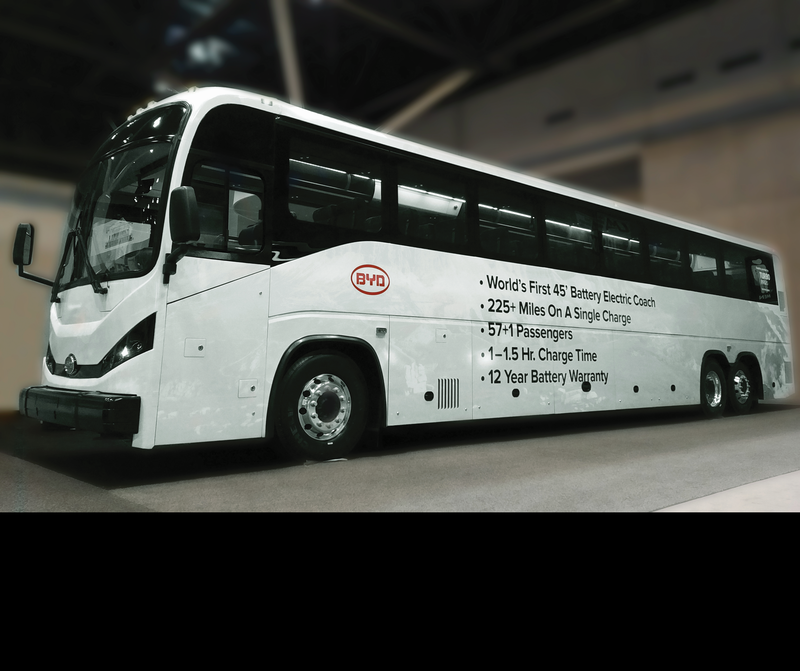 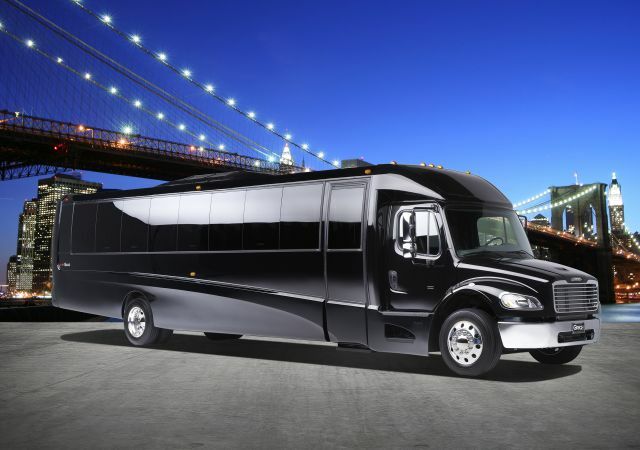 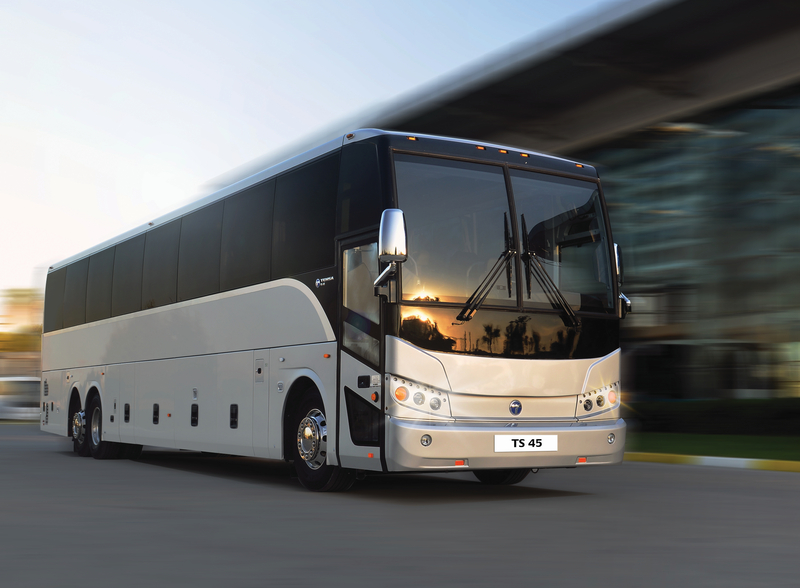 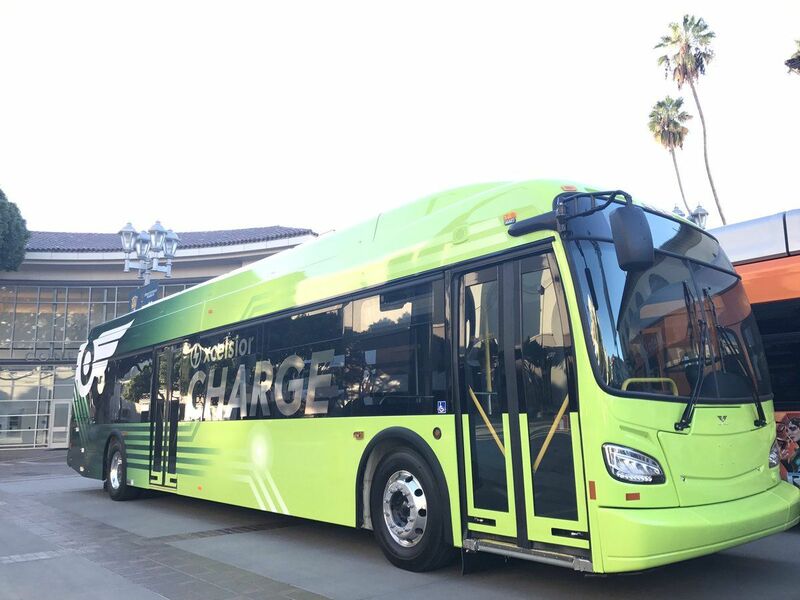 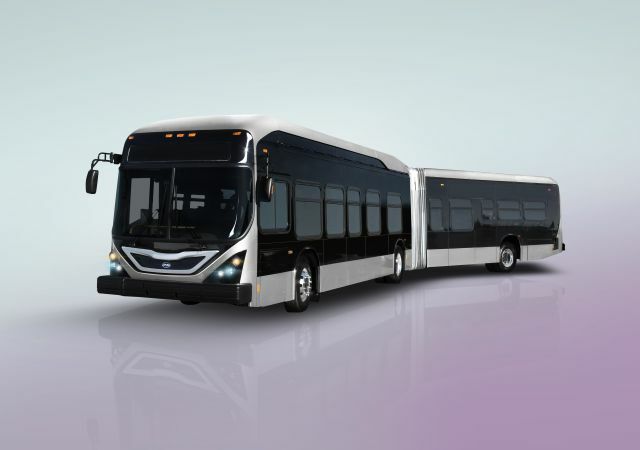 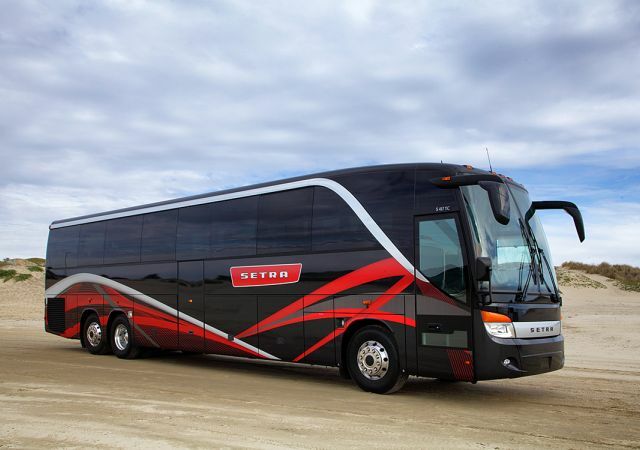 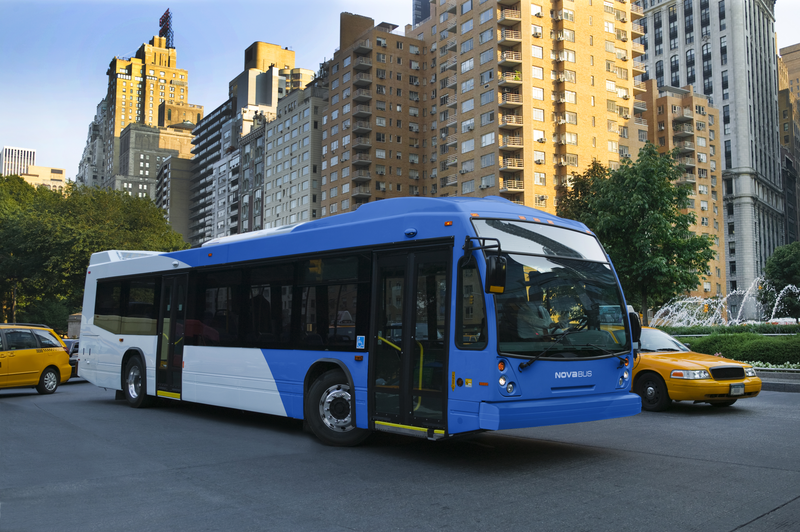 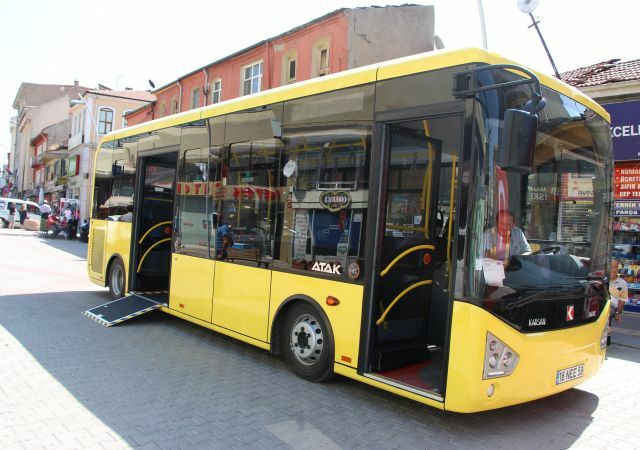 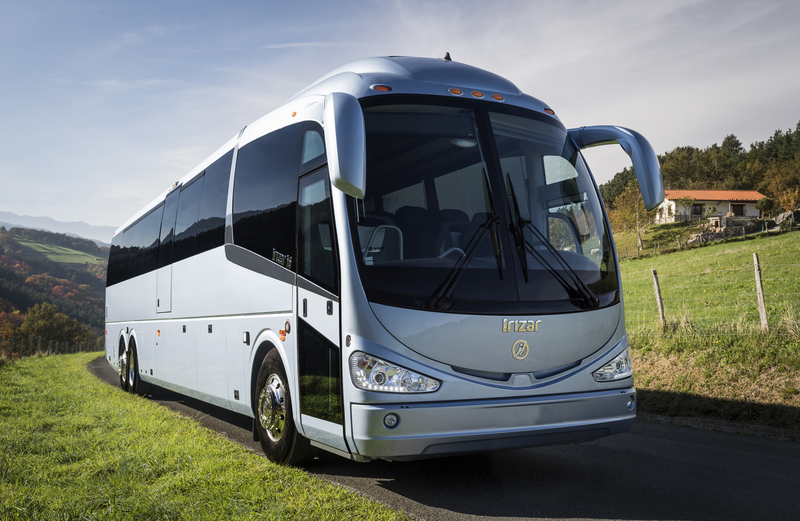 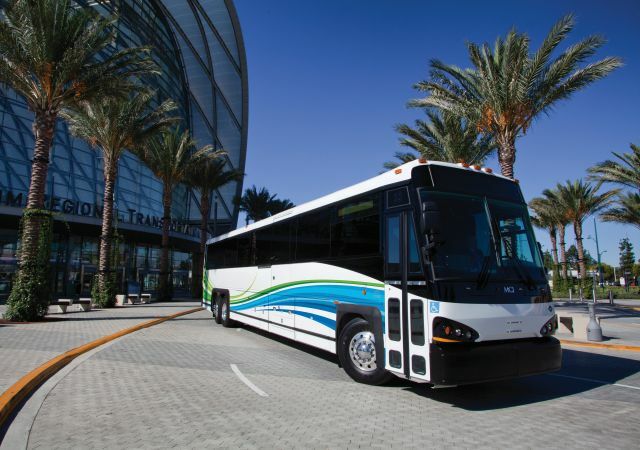 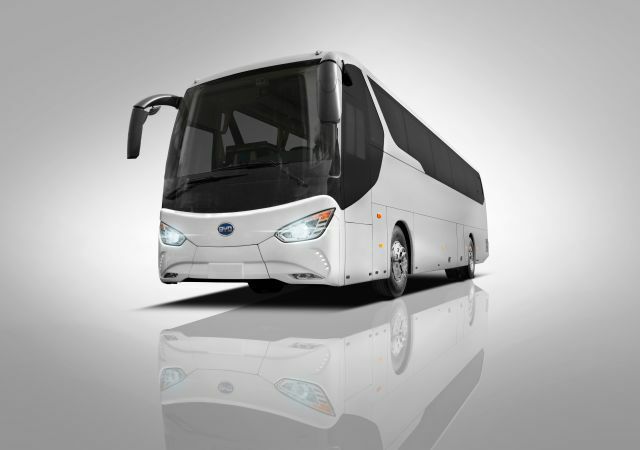 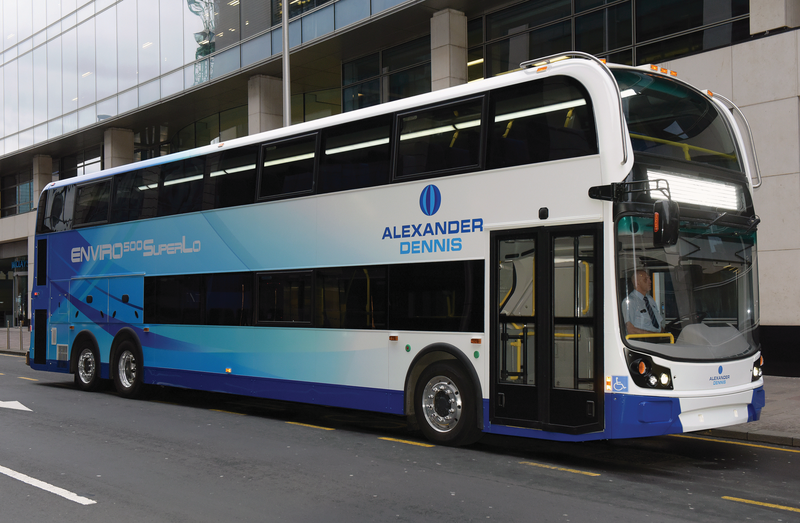 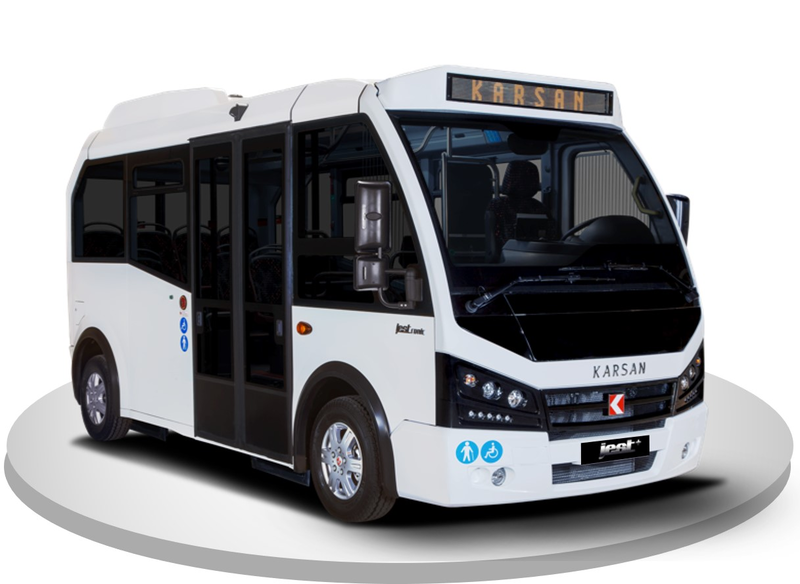 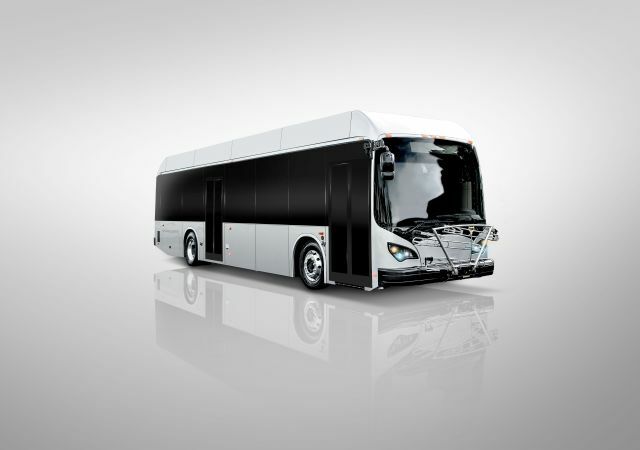 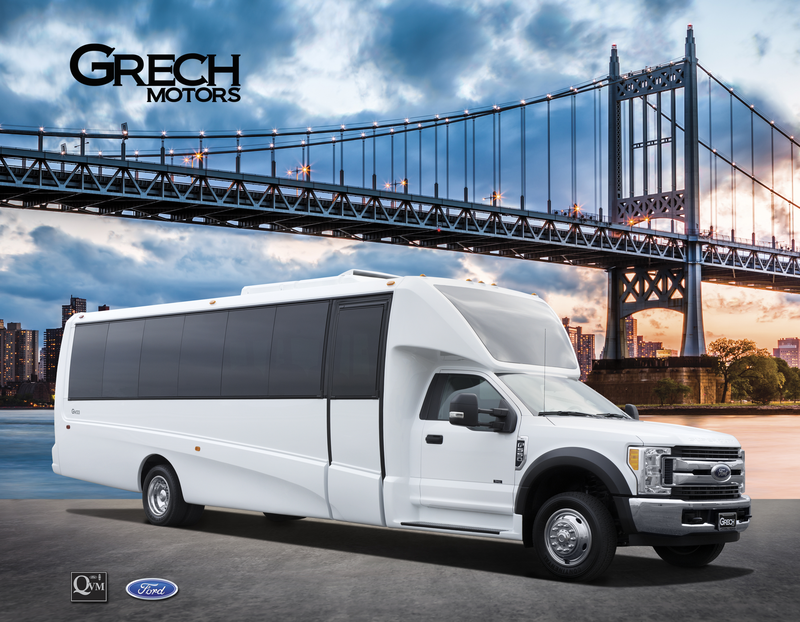 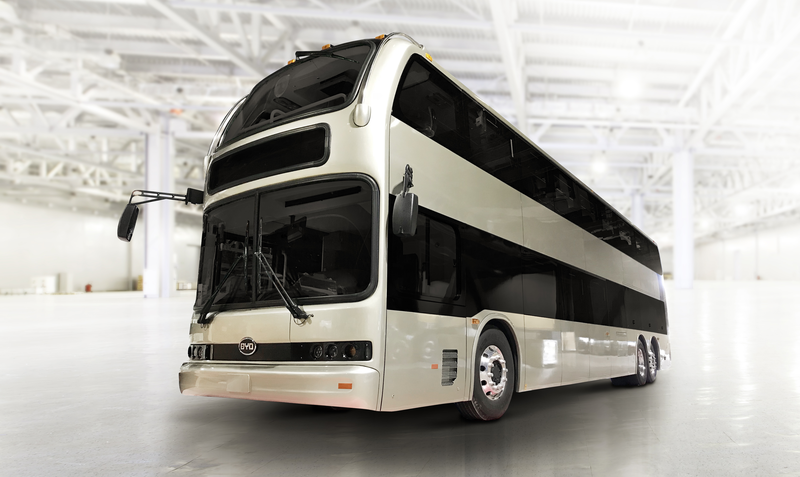 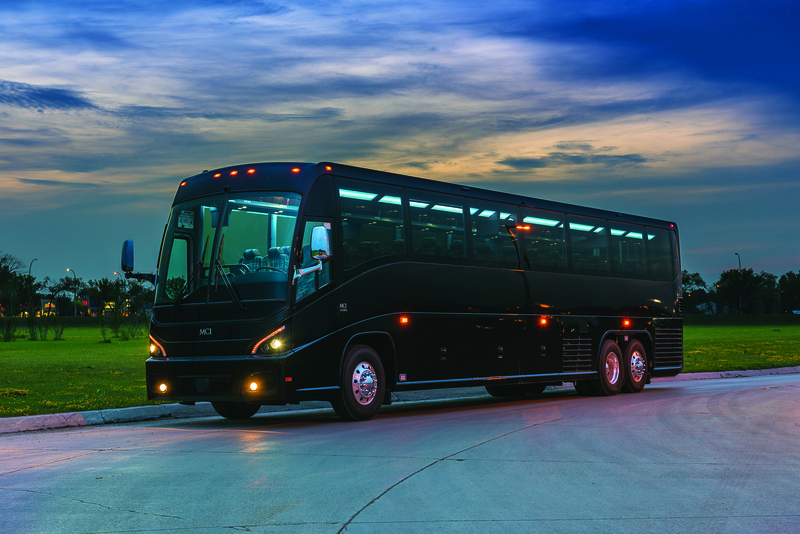 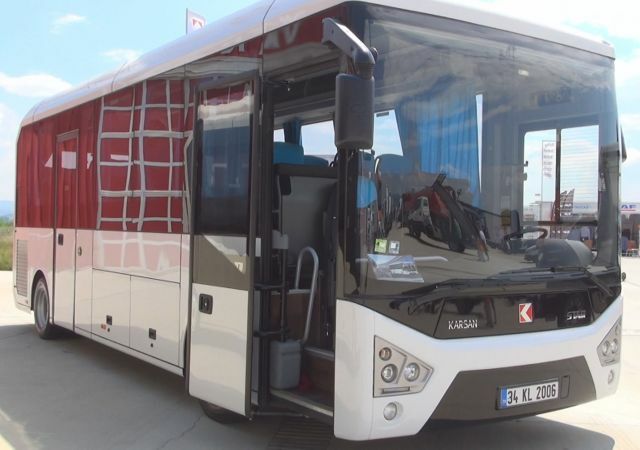 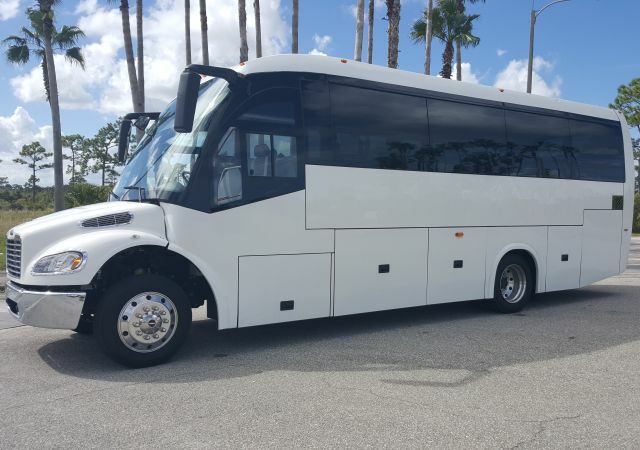 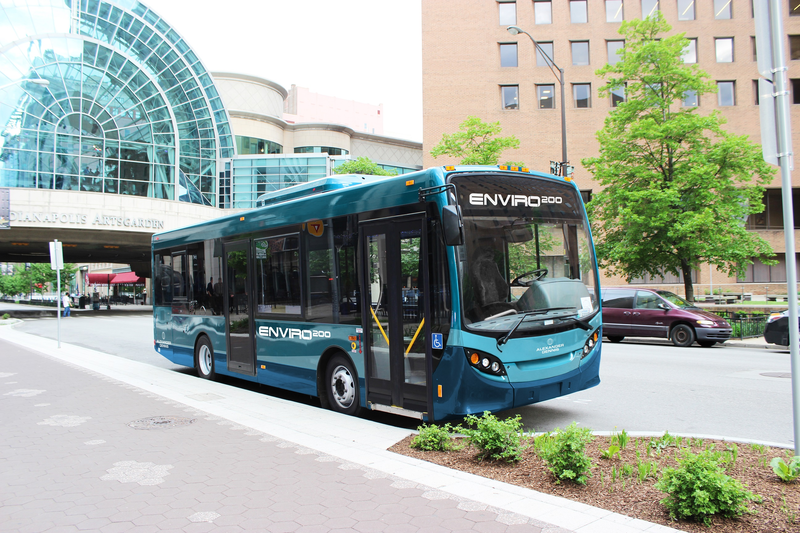 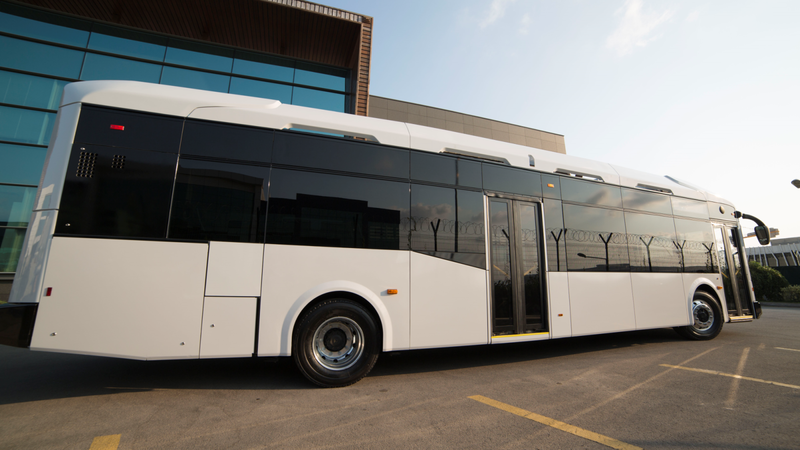 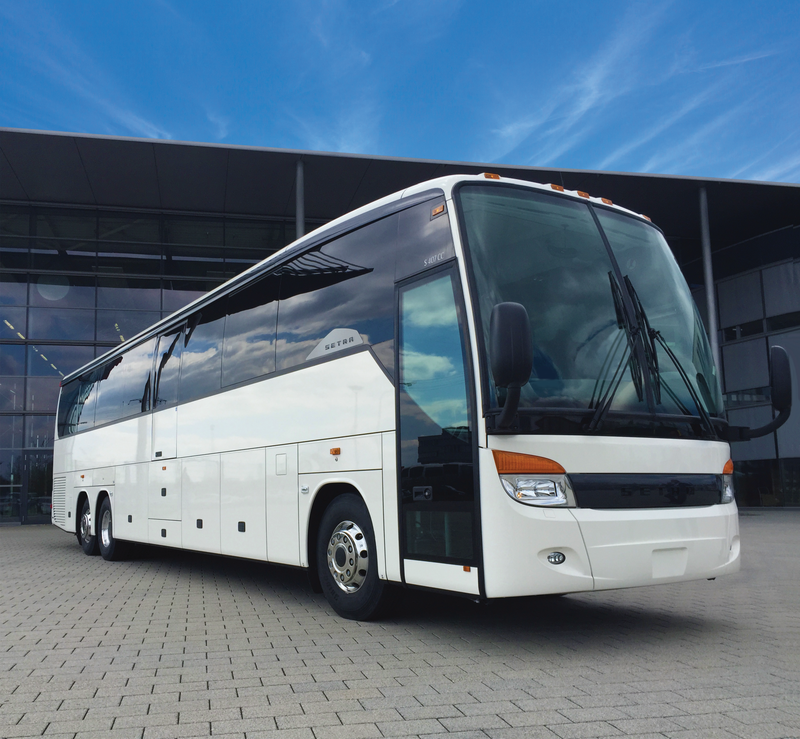 BYD’s 35-ft Battery-Electric Transit Bus is the first of its kind in service worldwide. 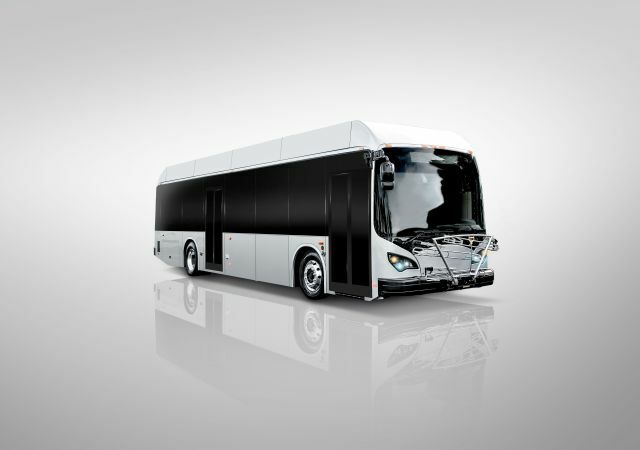 Utilizing BYD’s proprietary Iron-Phosphate battery, this quiet-running vehicle produces zero emissions, integrates easily with any existing fleet and meets roughly 80% of urban Transit system needs with a range of 145 miles on a single charge.This 35-ft Battery-Electric Transit Bus is manufactured at the BYD Factory in California, and is compliant with FMVSS, CMVSS, ADA and “Buy America” regulations. 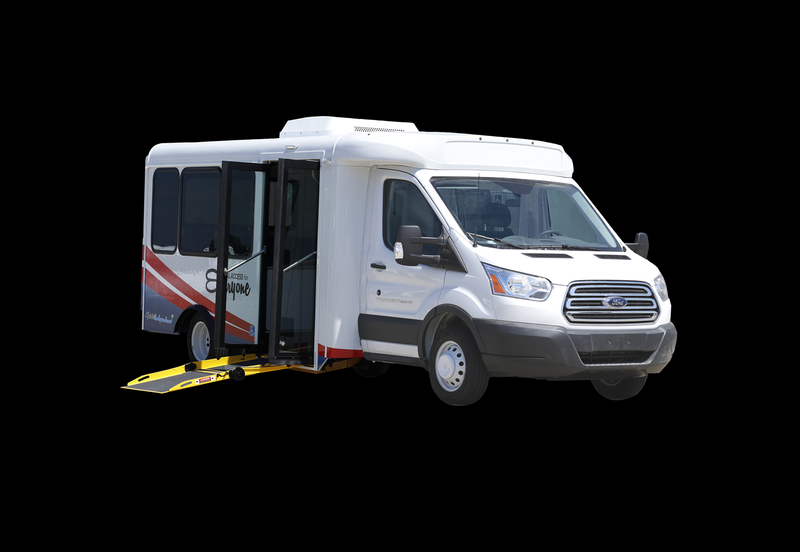 Exhibiting at BusCon, Booth #501. 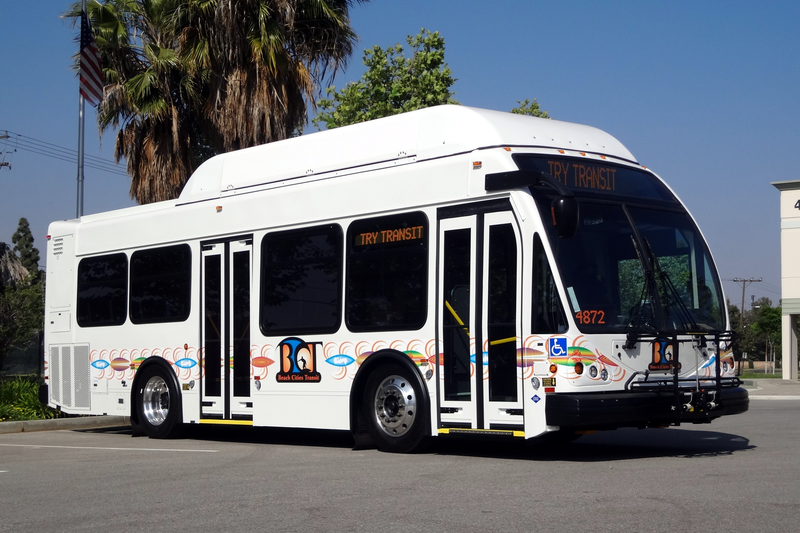 Also celebrated impending Antelope Valley Transportation Authority milestone of one million miles of zero-emission bus operations. 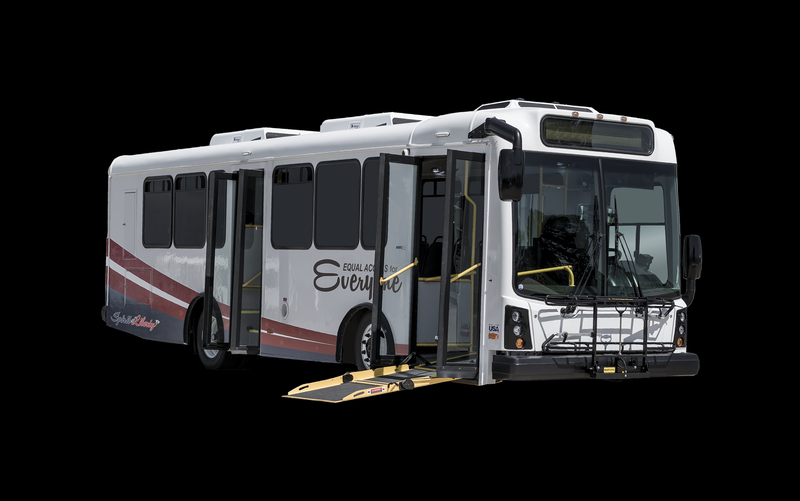 ESS technology opens the door to a wide variety of applications at the residential, commercial, industrial, and power grid level. 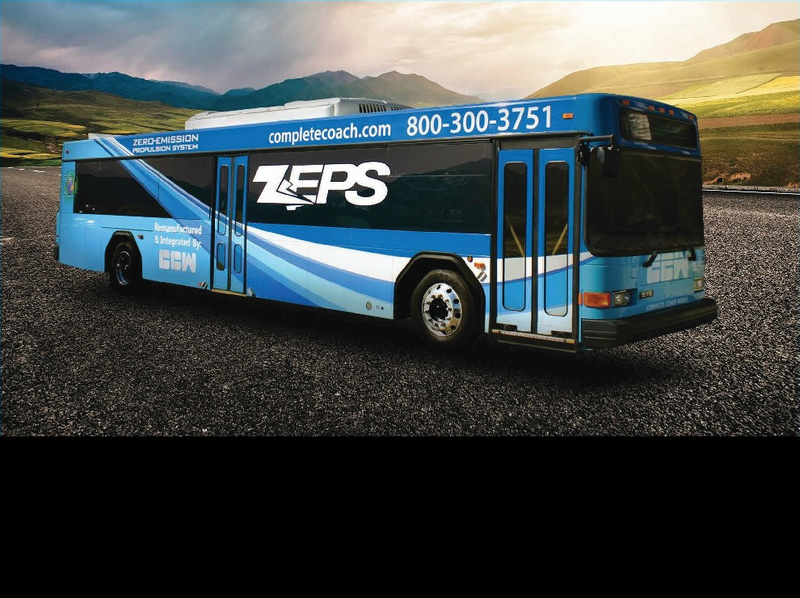 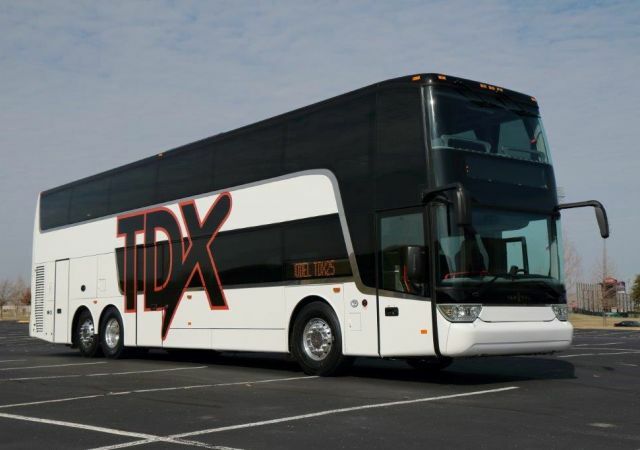 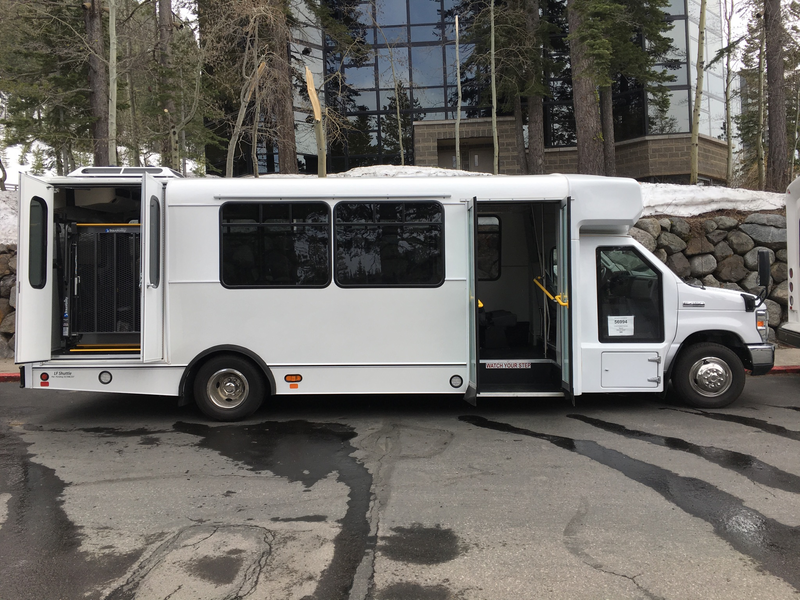 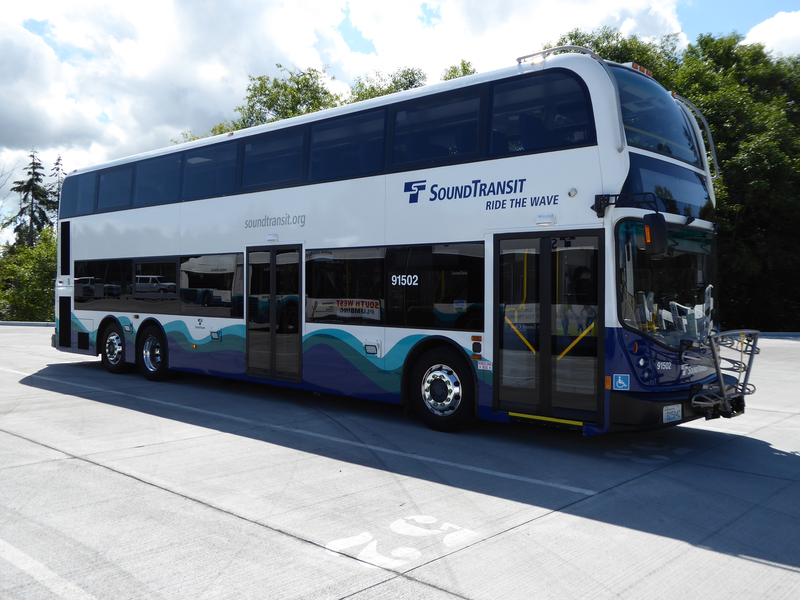 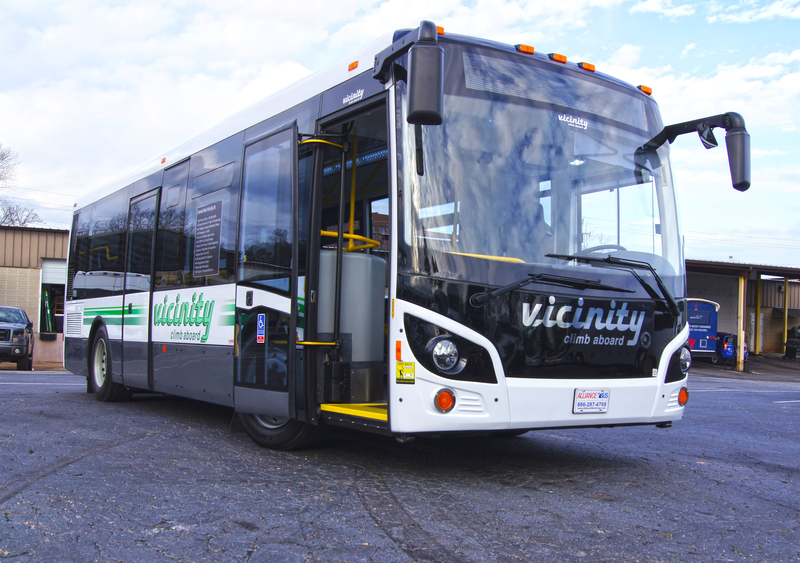 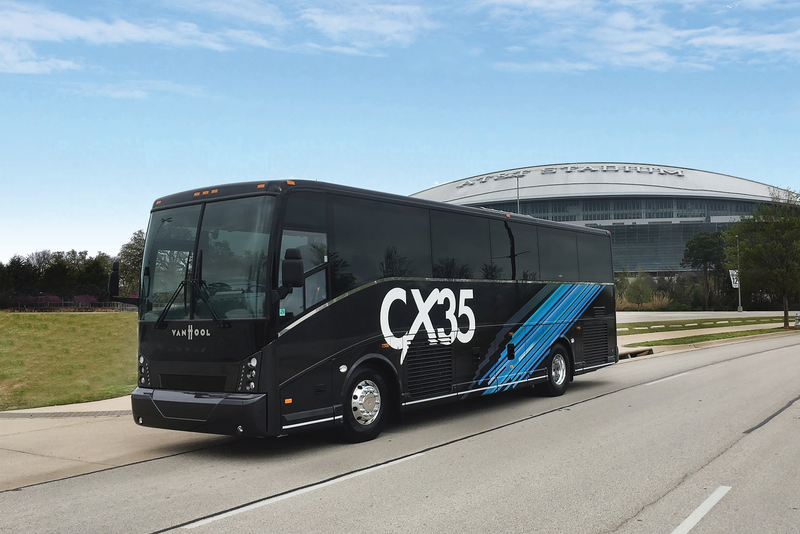 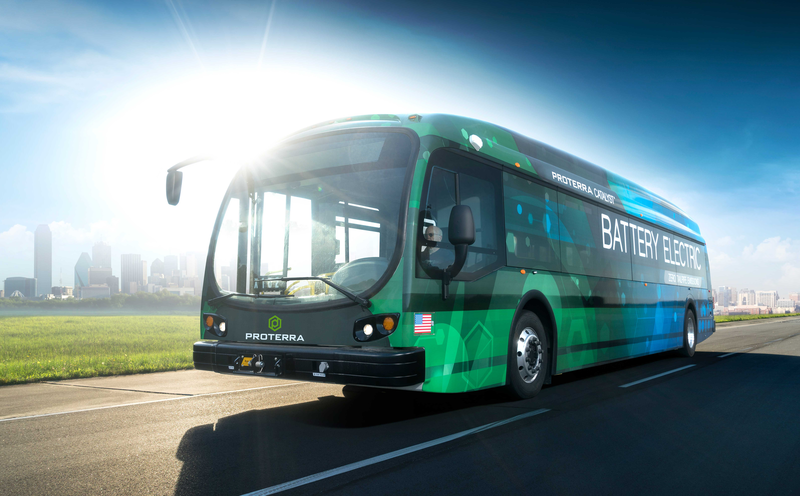 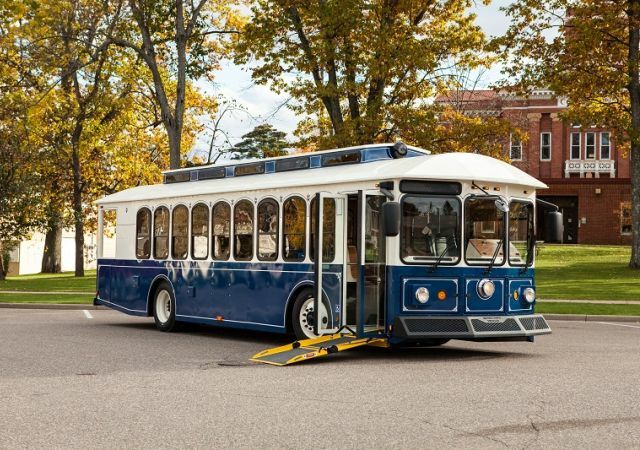 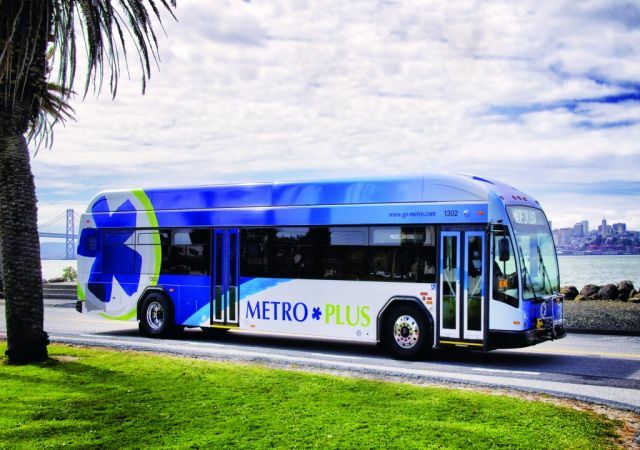 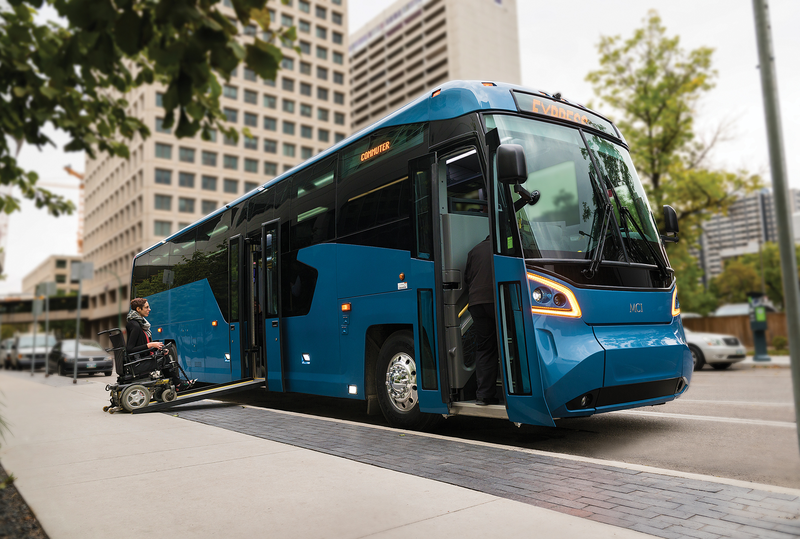 With so many agencies looking to at least test electrification of their bus fleets, new financing tools could potentially help agencies do more with less. 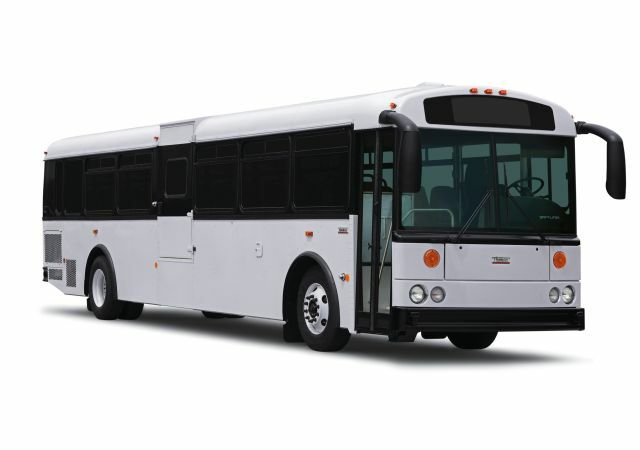 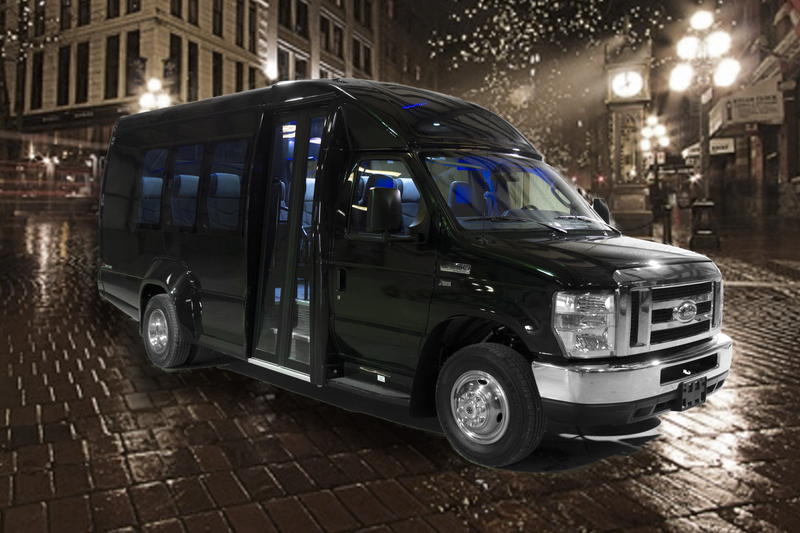 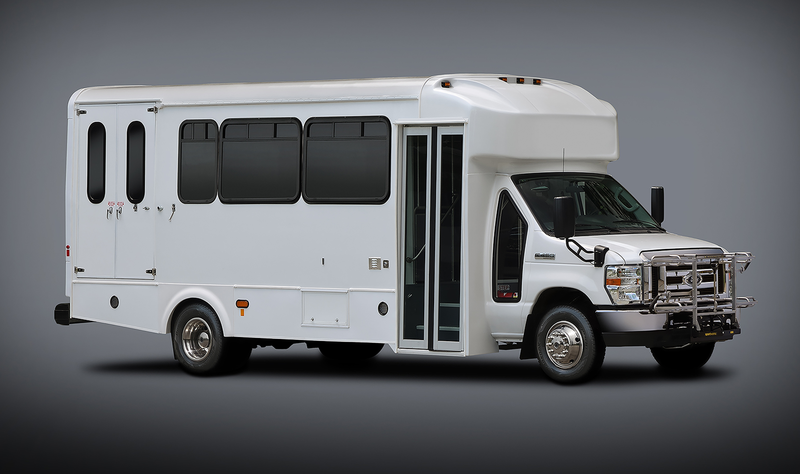 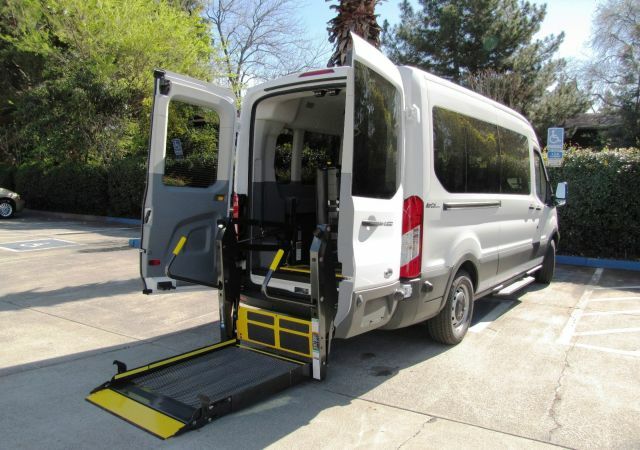 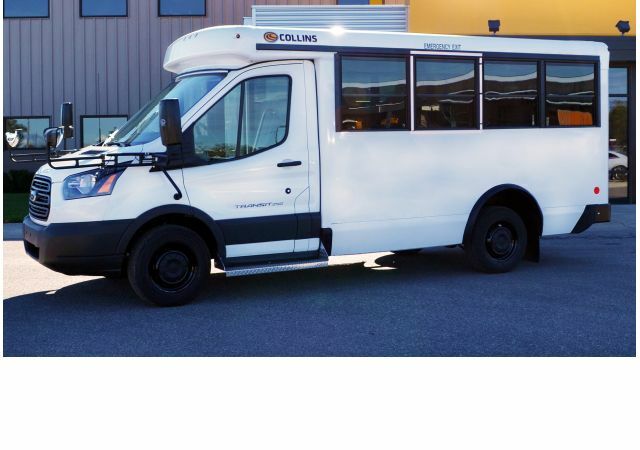 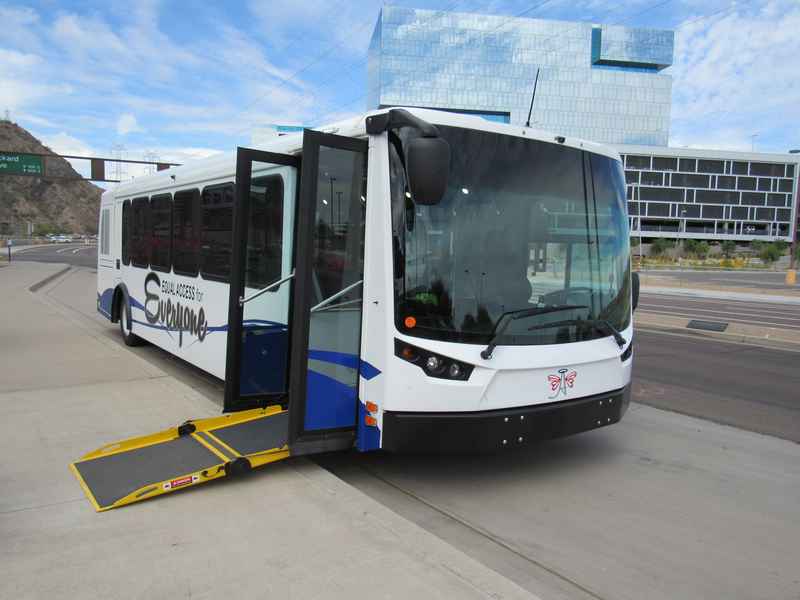 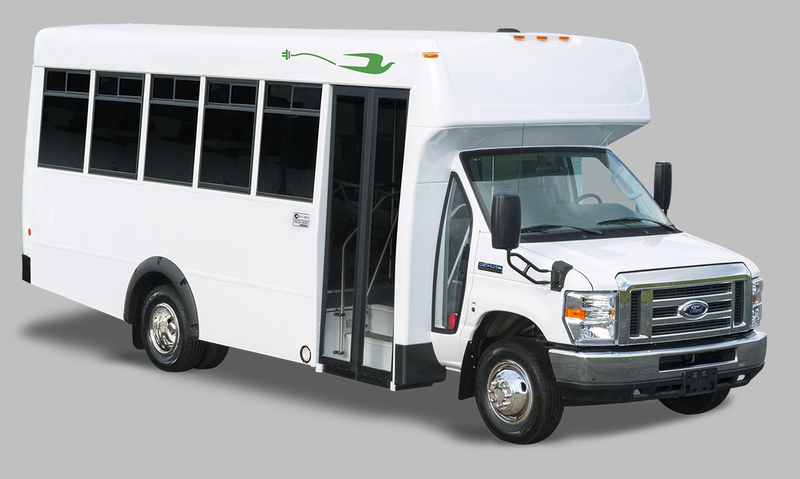 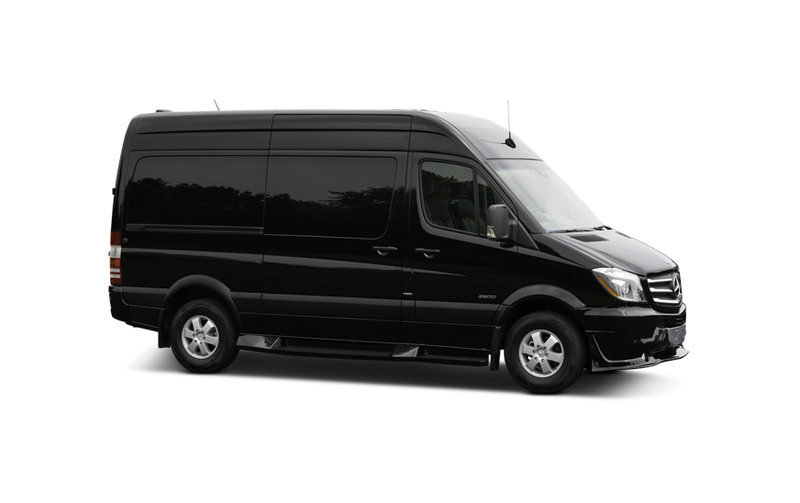 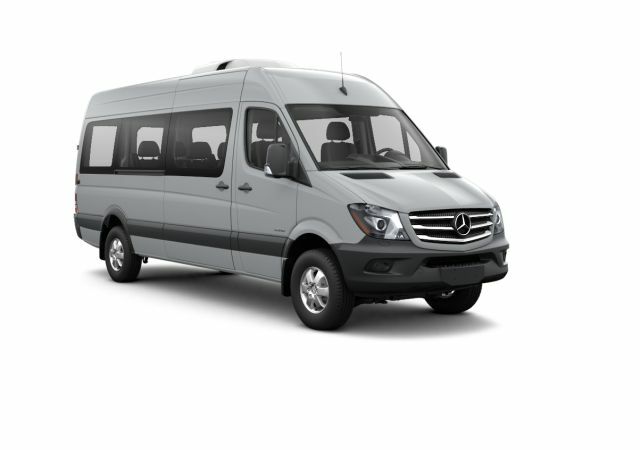 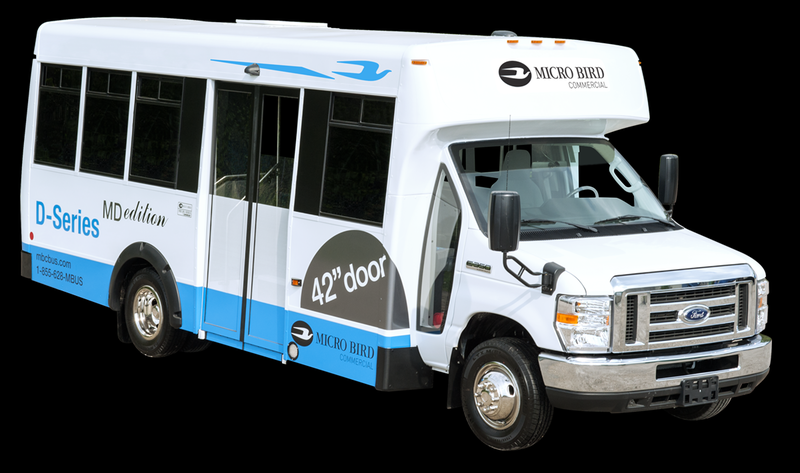 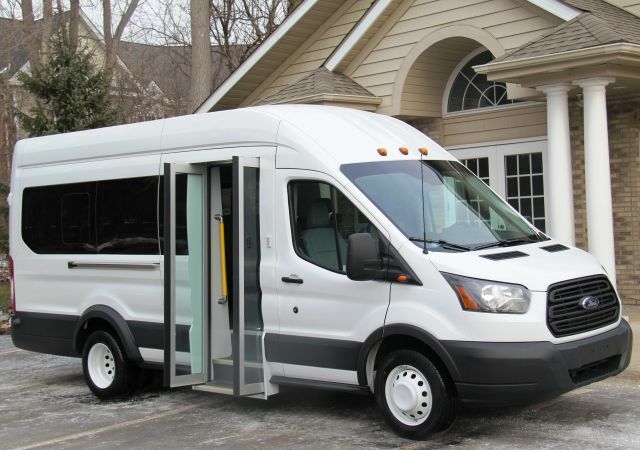 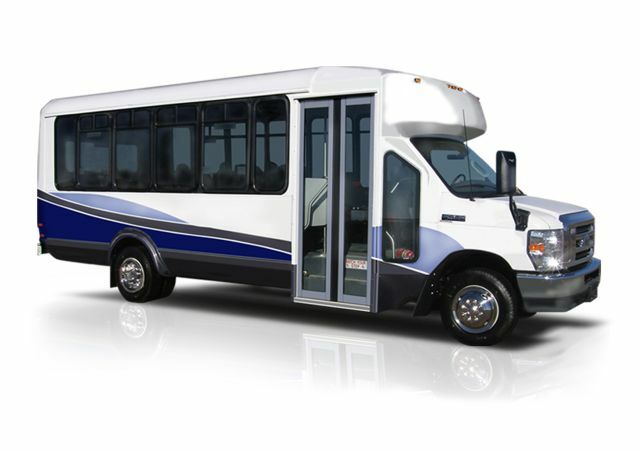 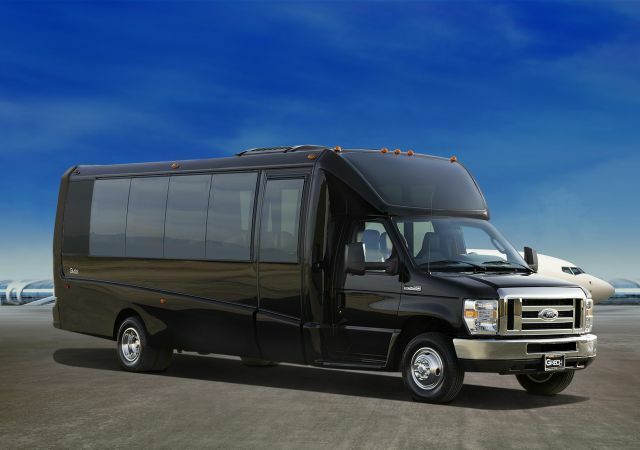 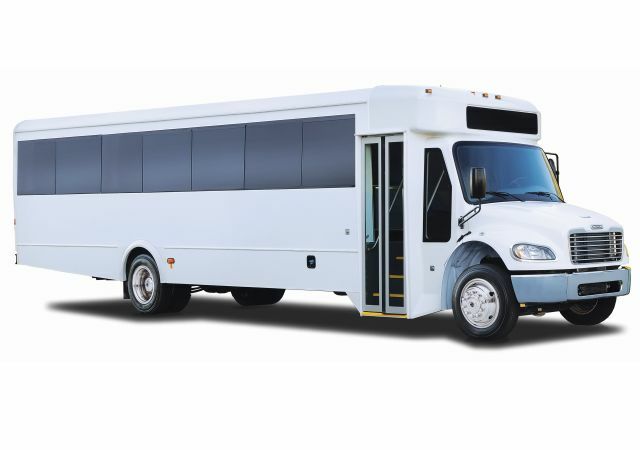 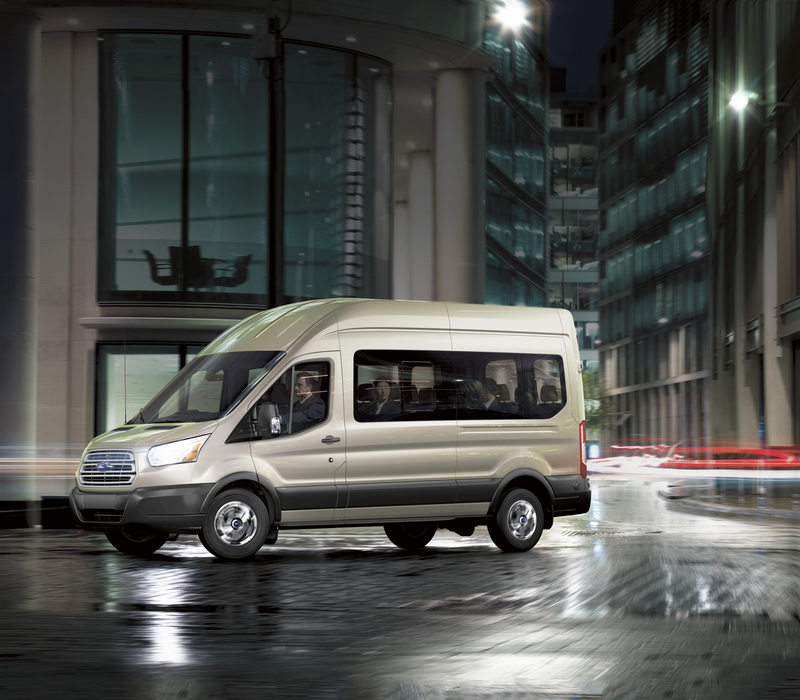 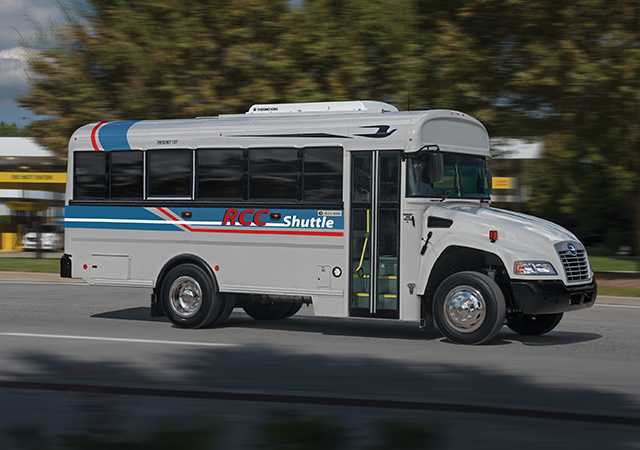 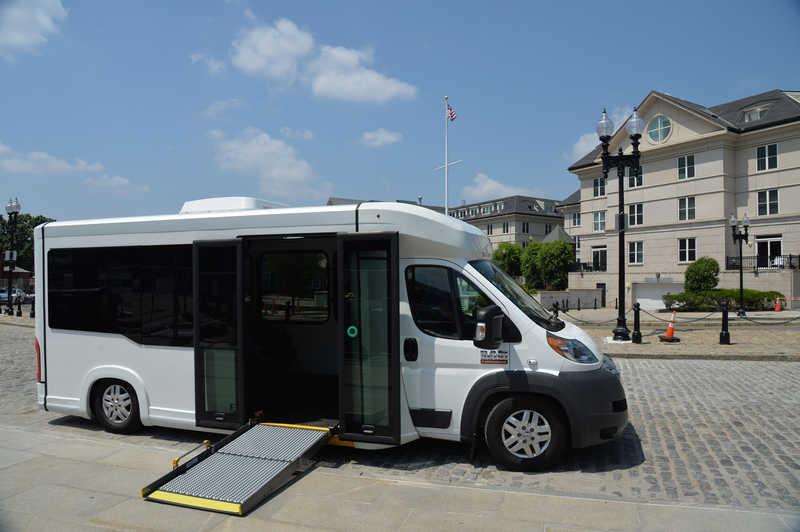 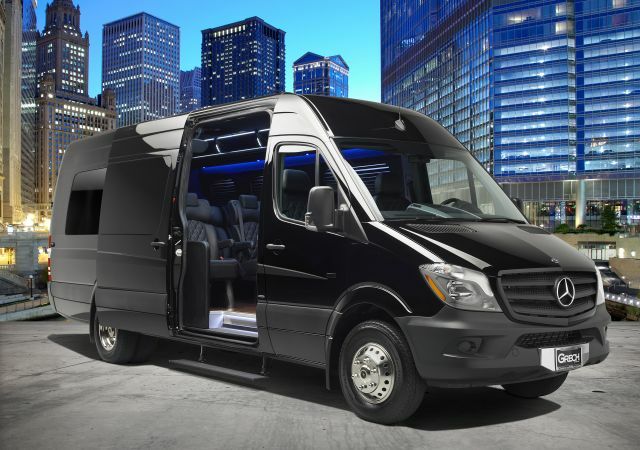 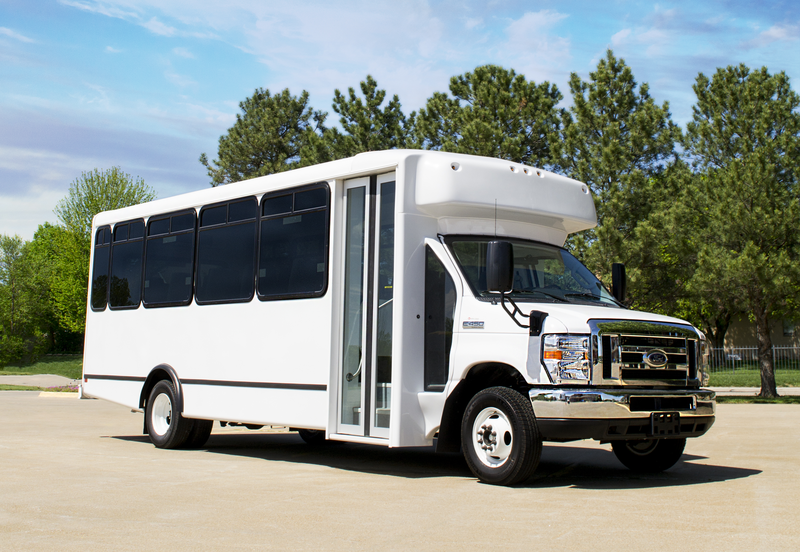 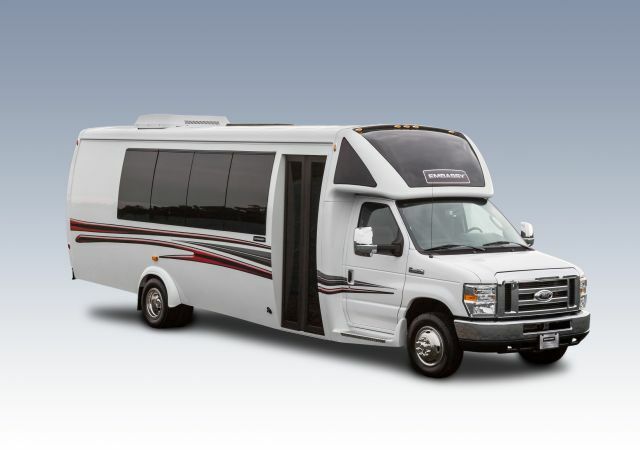 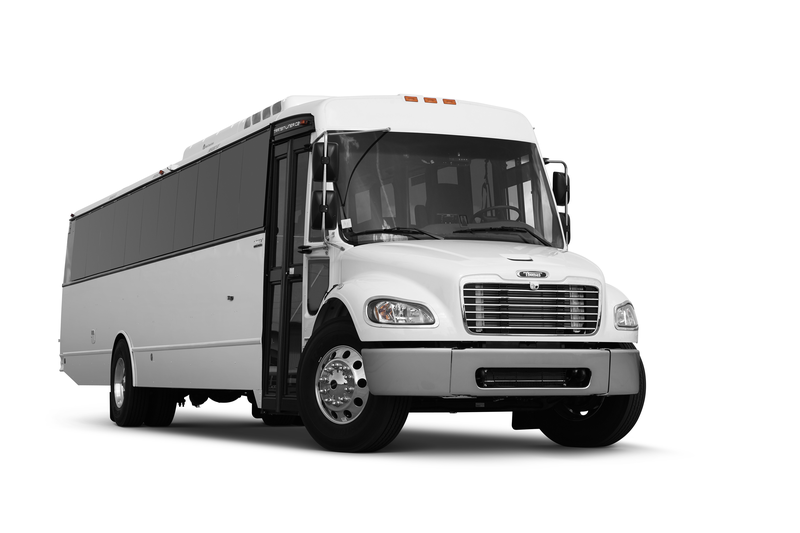 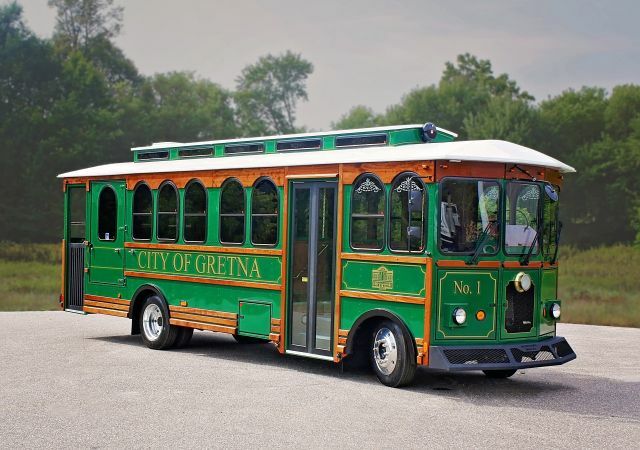 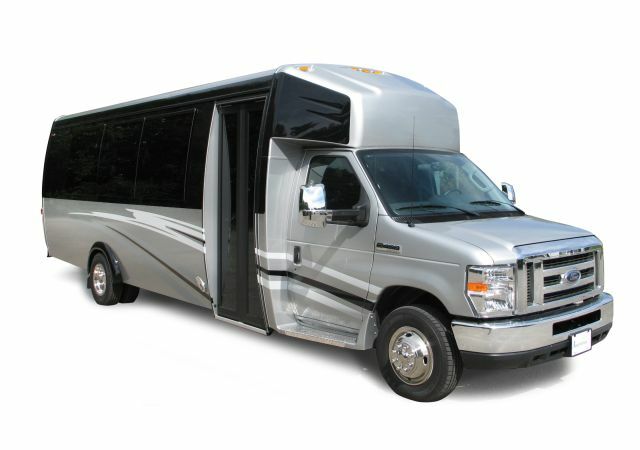 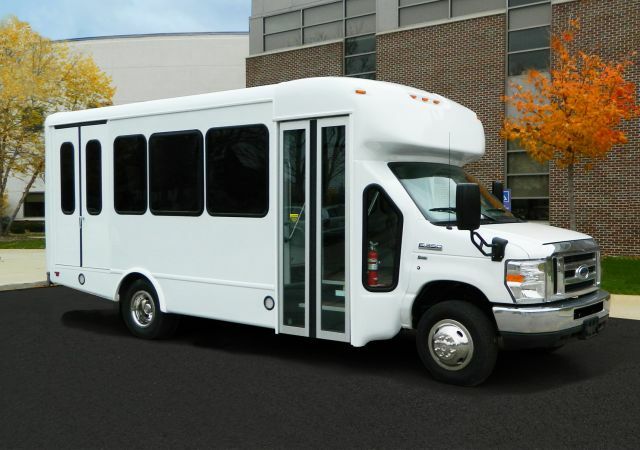 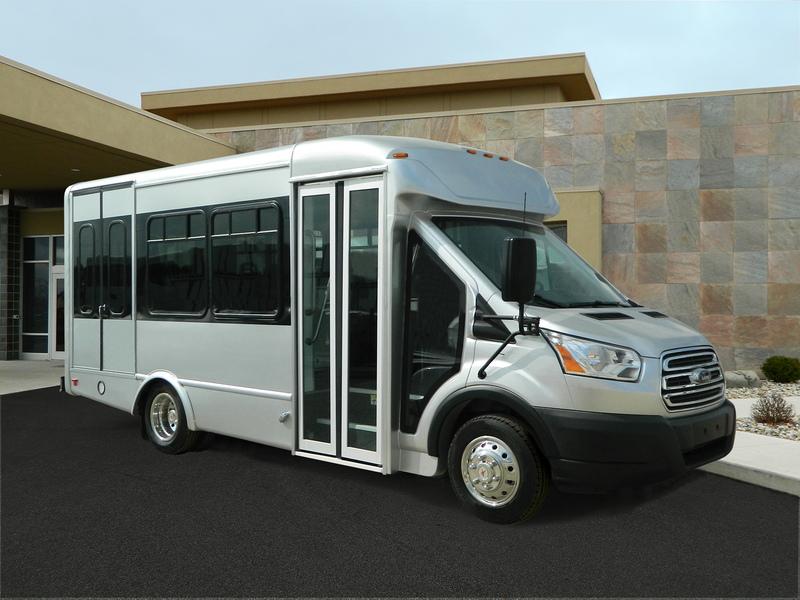 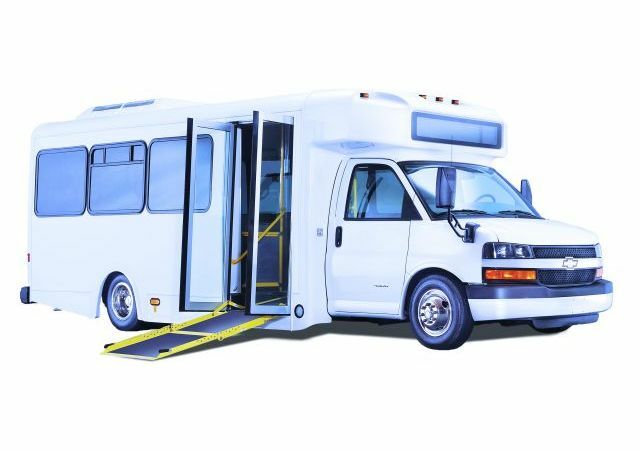 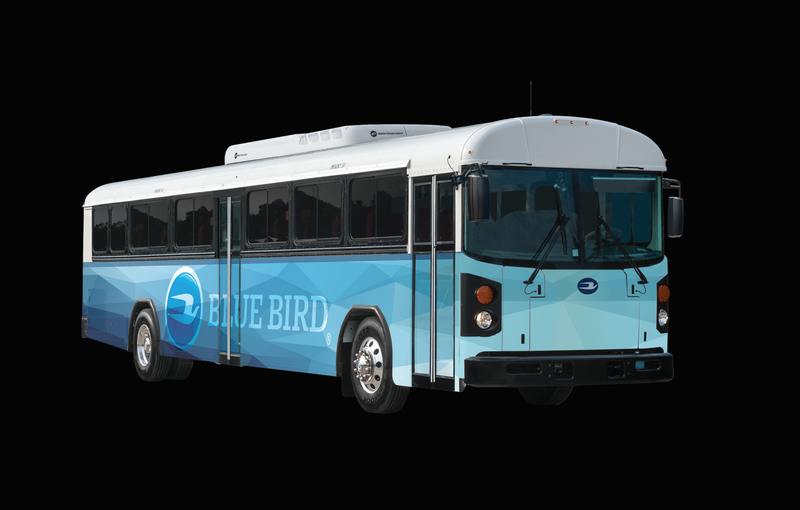 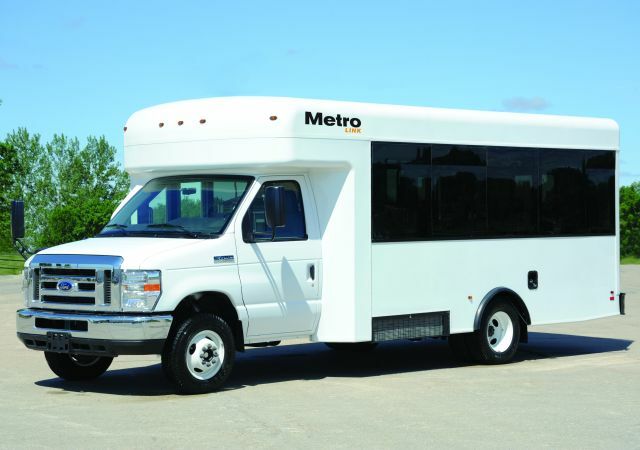 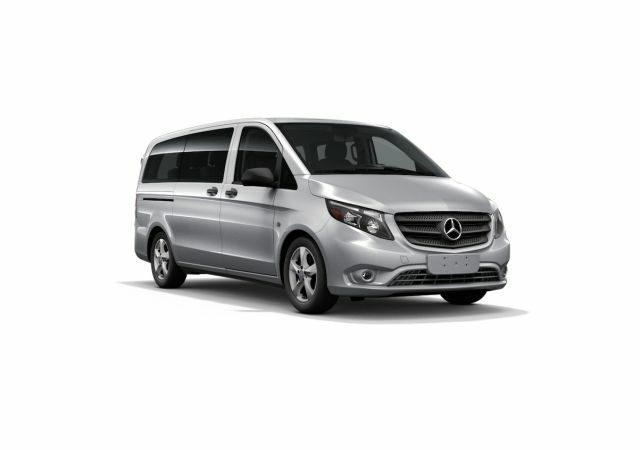 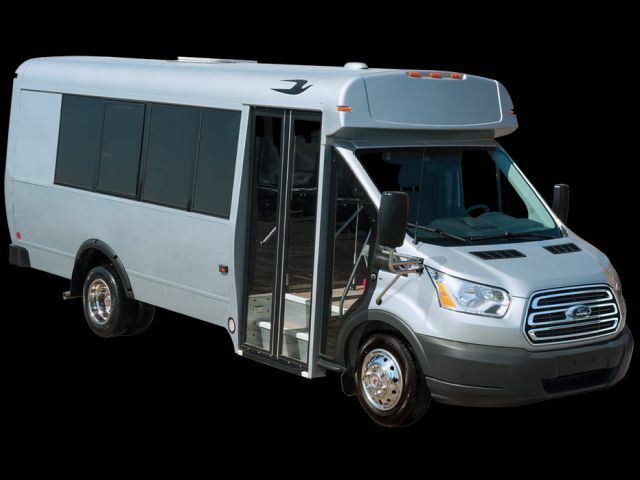 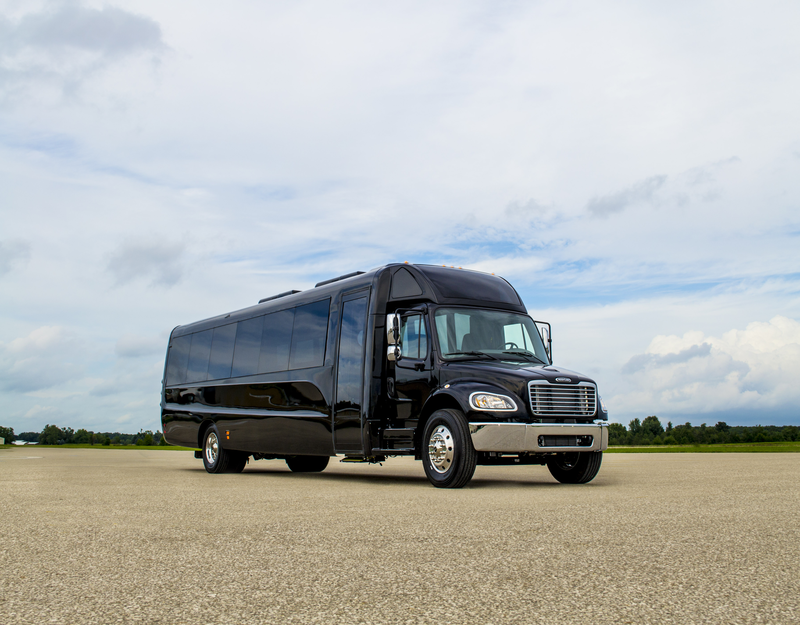 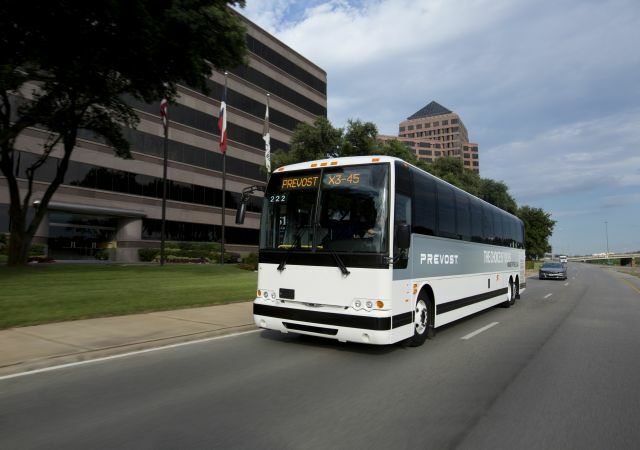 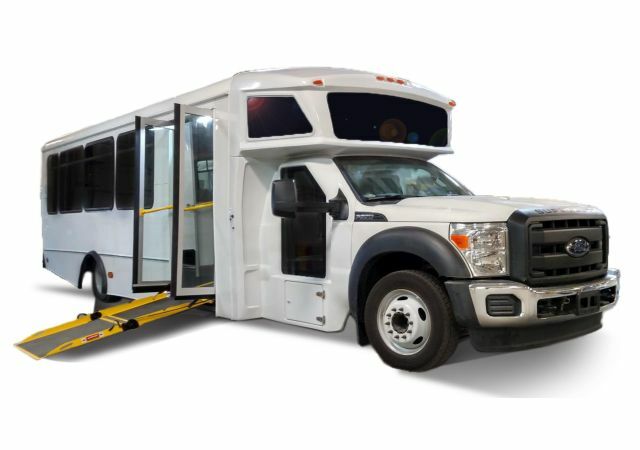 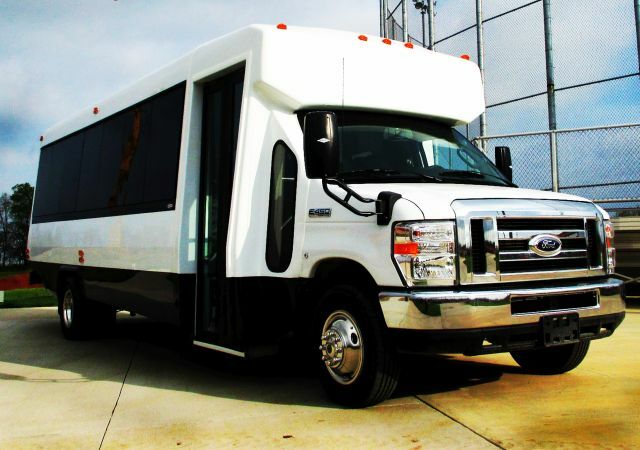 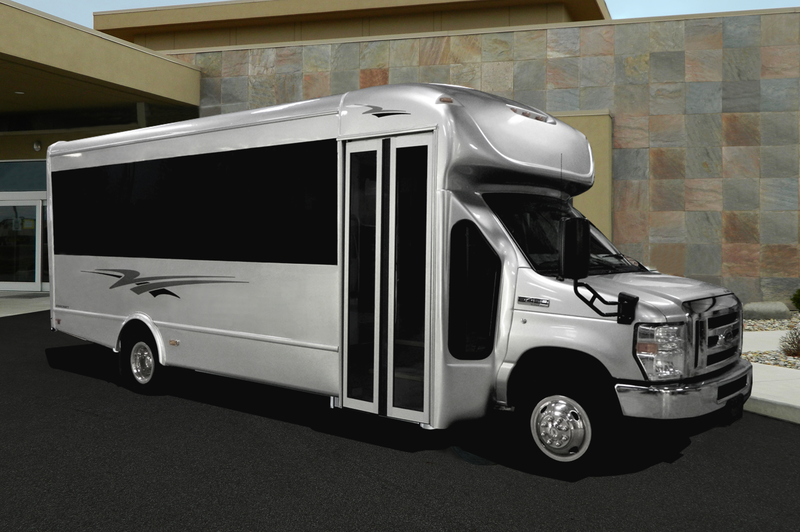 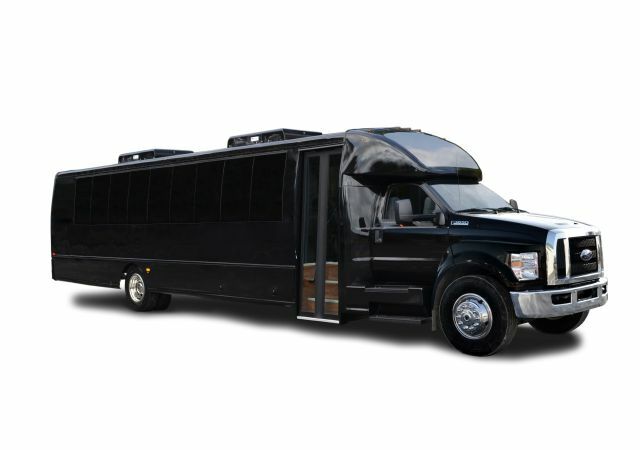 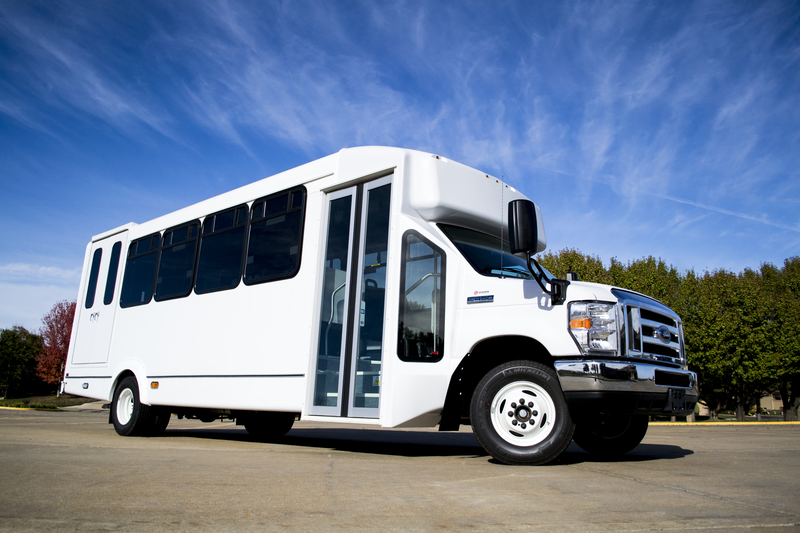 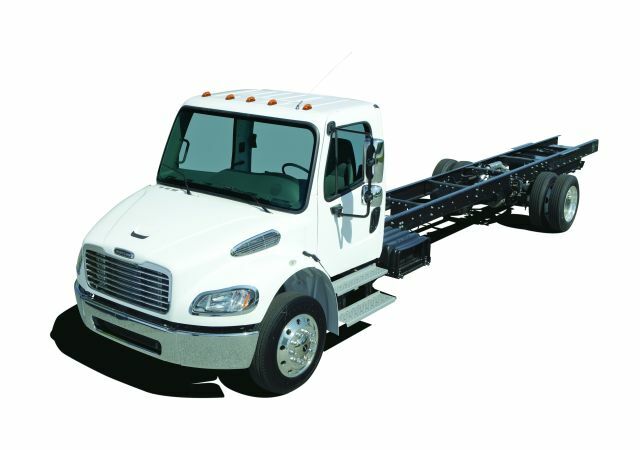 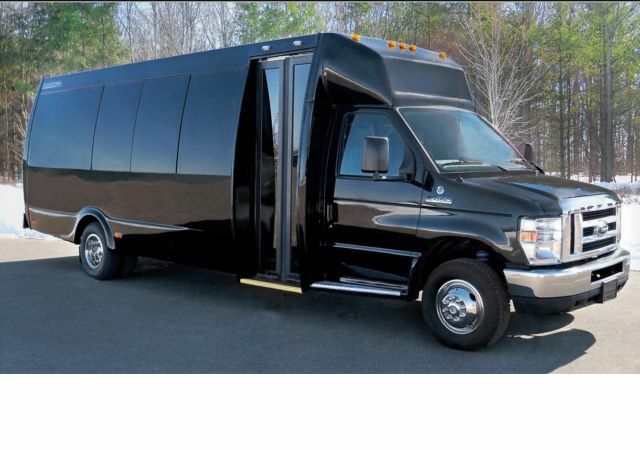 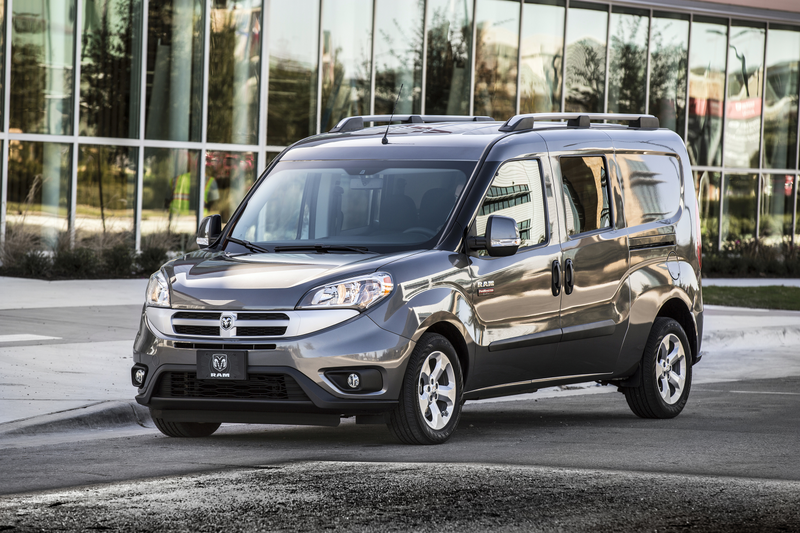 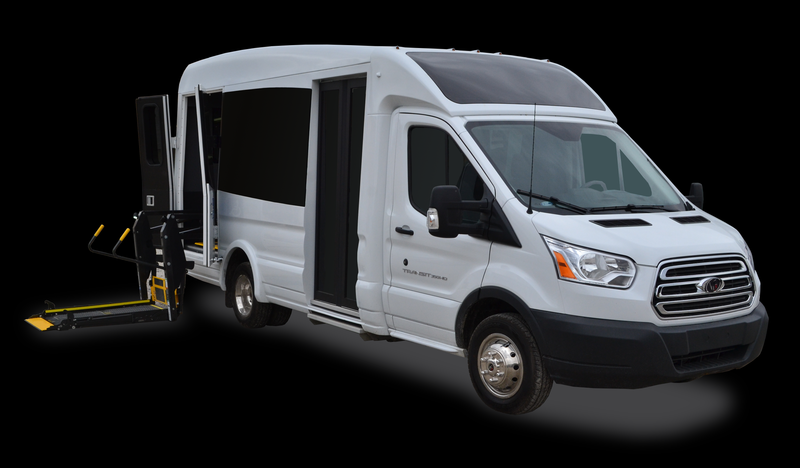 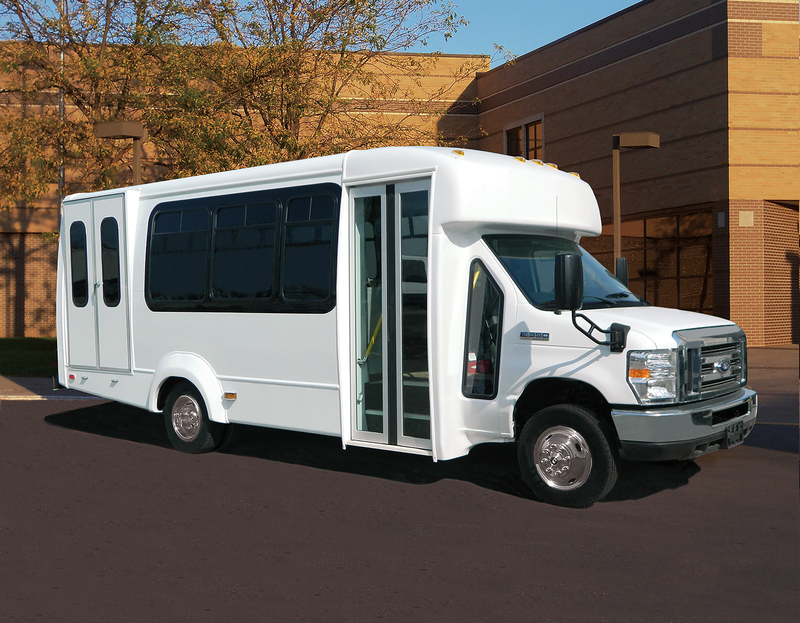 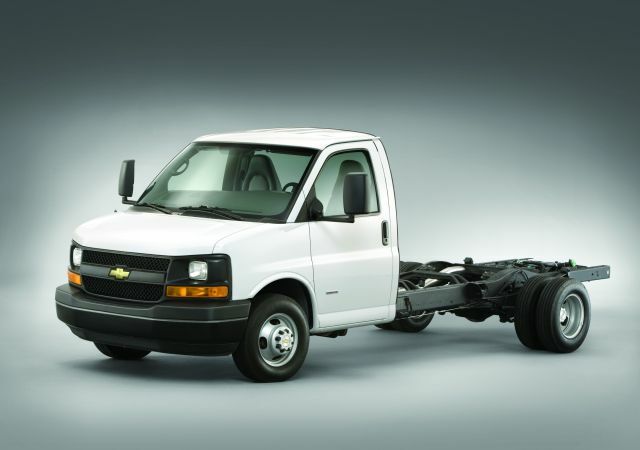 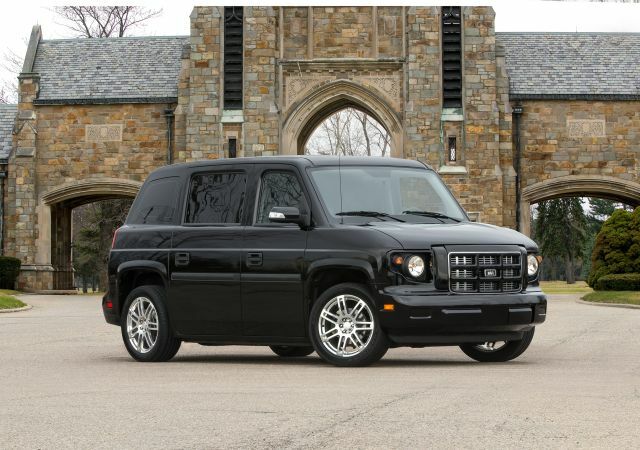 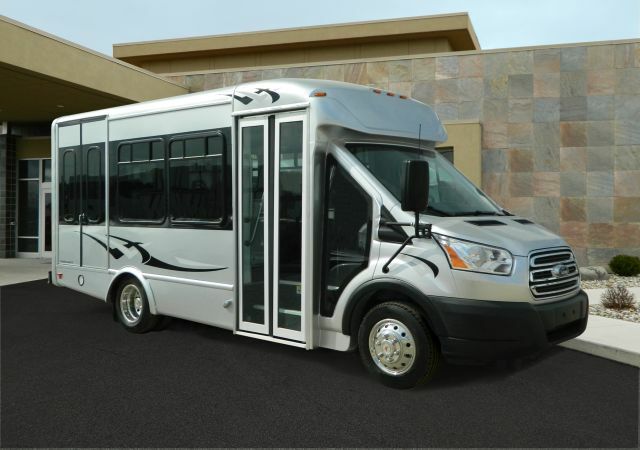 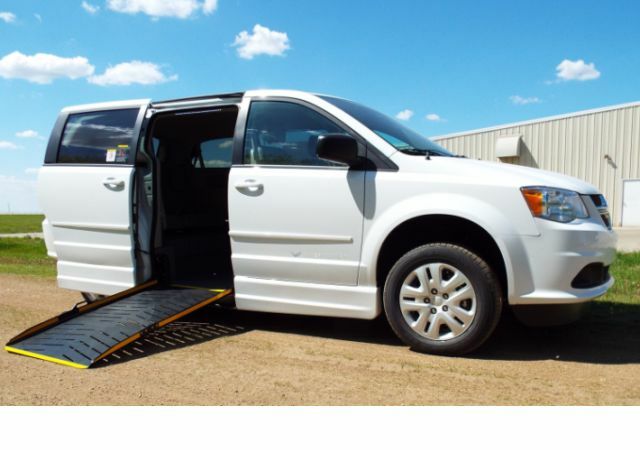 Indianapolis, Kansas City officials agree that the vehicles are an ideal application for the shuttle services they provide. 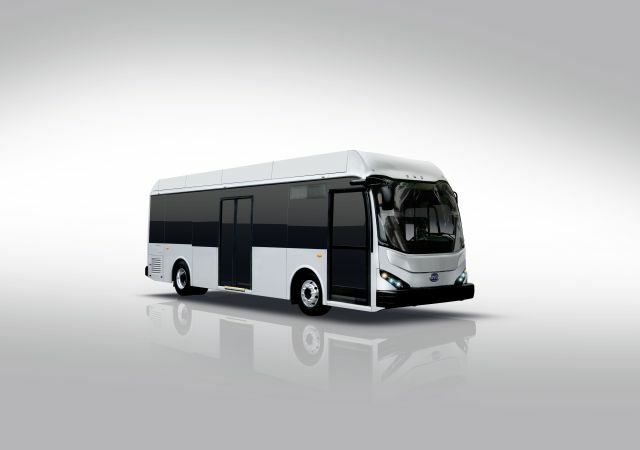 The 12-mile seaside route will be partially built above the sea to connect Salvador’s central business district to São João Island. 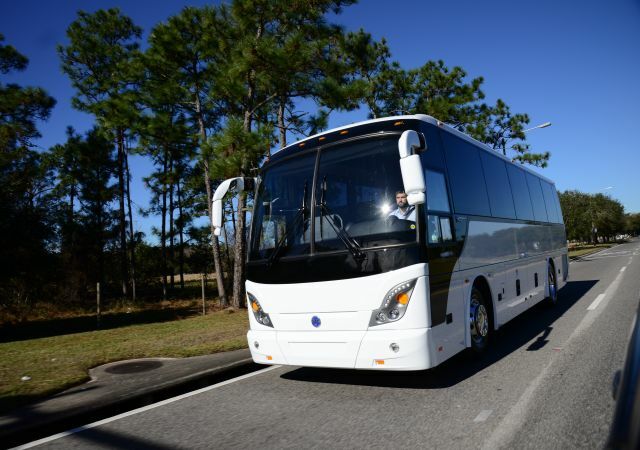 The mandate also calls for agencies to use this transition to invest in workforce development training programs.